Recently (22.10.2012 TO 25.10.2012) - MANY THANKS TO MY EMPLOYERS, my family and self were in Singapore, this trip was a revelation to us, it was enjoyable, inspiring and educative, perhaps more impact making, than my earlier Germany and Switzerland visits. Why? a) IN SINGAPORE: We see among other things, disciplined and hard working people, conforming to laws of the nation - in letter and spirit ! b) Seeing is believing! One can actually perceive the beneficial impact of corruption-free governance, this in fact, is the need of the hour in India! (If India was corruption-free, India would have been a-la Singapore years back. The bright spot in India is however, currently, Gujarat which is making rapid and progressive strides through a consistent development agenda. The ex Chief Minister of Karnataka, Mr. S M Krishna, had some years back, advocated the Singapore model of development for Bangalore, that was truly progressive thinking!). c) Singapore is about understanding the principle of work ethic in action. 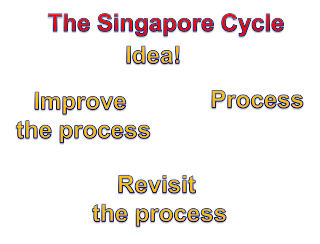 The Singapore cycle (my ideation) is a result of my travel and reflection, Singapore is an innovative nation with adaptive people, constantly ideating, creating a process for implementation of the idea, revisiting the process frequently (for continuous improvement and innovation), hence, resulting in more no. of ideas. Thus, there is a lot of WIP (work-in-progress). People at Singapore are constantly working on new projects and at the same time, ensuring the current completed projects are running efficiently and effectively. 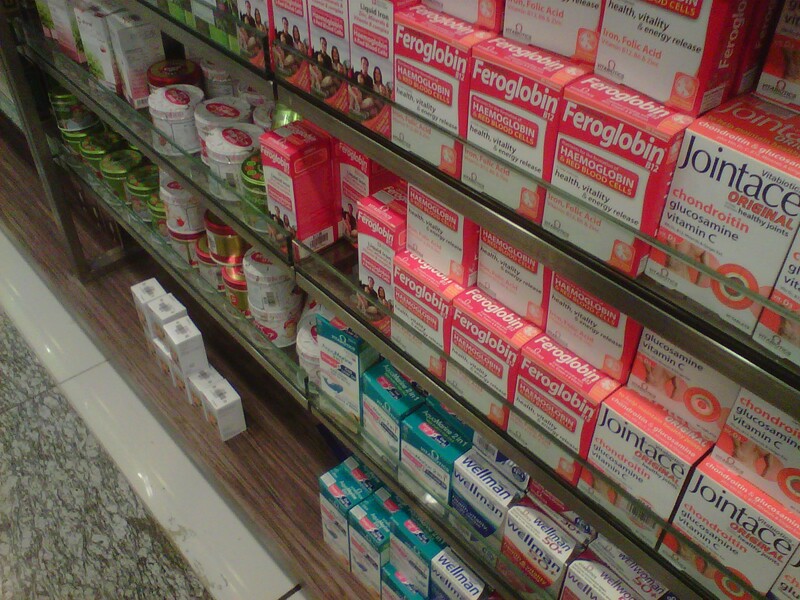 The Singapore cycle can be effectively harnessed in pharmaceutical business working too. 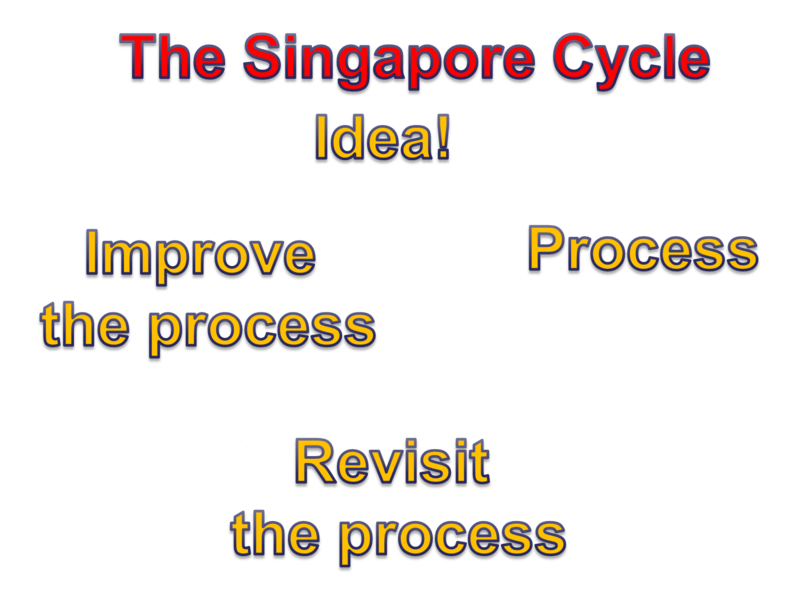 The essential element of Singapore cycle is: continuously, honestly and tirelessly ideate and improve. Seeing from the point-of-view of the consumer. Empathy is the most predominant element of the Singapore cycle. The tourist and citizen oriented processes are truly empathetic. There are flyers and pamphlets kept at strategic points. Maps, announcements and trained people help the tourist and common citizens reach their destinations. Empathetic sign boards help people travel with ease. 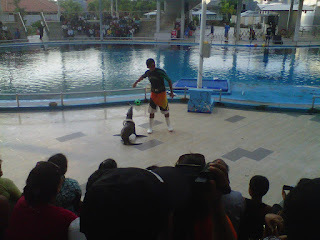 Such approaches are evident at shows, and other public places, including at shopping centres. Truly, there are consumer - centred processes working in Singapore. This situation is the same with pharmaceutical marketing, where customer-centric working needs to be balanced with the limitations of business plans and resources. Importance of tangible physical evidence! Singaporeans are master marketers! They provide lot of take-away literatures - beautifully printed and persuasively informative. These literatures strengthen word-of-mouth and will certainly ignite interest among those who view the literatures when taken back home. This not only strengthens Singapore's brand equity, it also creates potential tourist customers! Added to this, the affordable Singapore souvenir items (eg., Merlion penstands, Merlion key chains, Merlion fridge magnets etc) inevitably purchased as gifts for people back home, works to strengthen Singapore's tourism market. These are positive 'silent salesman' material for Singapore tourism! The impact of such tangible physical evidence items truly brings home to the pharma marketer, the importance of creating useful, persuasive and attractive leave-behind items for doctors and pharmacists, in pharmaceutical marketing. - there is also a lot of humour! 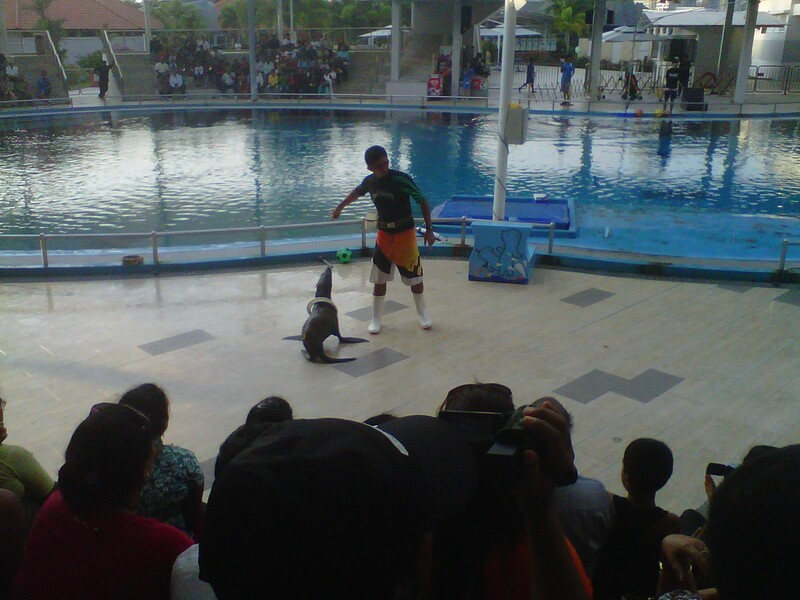 The experiences at the shows and other tourist attractions are designed at each step to delight and make you smile! Singapore keeps you in good humour! Such a three H approach is truly required in pharmaceutical marketing too, this will help deliver highly engaging customer experiences. Marketing ought to have a consumer-centric attitude, and user-centred approach, Singapore has mastered this approach. Singapore's story is also a story of class and discipline. Medical Representatives and pharma marketing personnel are also required to have class and ensure disciplined working. Singapore has achieved class & discipline through careful placement of negative and positive reinforcers. Fines and penalties for errant behaviour is the norm, while positive behaviour is amply rewarded!! Singapore is truly a Mecca for Indians, if corporates send their employees to Singapore, or any layman Indian visits Singapore, he or she will truly understand what discipline means. You just have to let your people wander about Singapore, visiting the various attractions and allowing them to generally soak in the atmosphere of Singapore. The vibrations of honesty, discipline and progressive nature in Singapore are infectious, these vibrations will be well absorbed by visitors. The change experience offered by Singapore to visitors will be positive - benefiting individuals and corporates. Singapore is truly a Mecca for Indians. The spots we visited are truly memorable: night safari, Singapore Flyer (a giant wheel that provides a great view of Singapore), Cable car at Singapore Sentosa island, Ocean atrium with the captivating dolphin show, laser show (Songs of the waves), images of Singapore show, Universal studios, Singapore zoo, Singapore river ride, Jurong Bird Park and Mustafa centre (shopping centre with a walk at Little India). Singapore largely offers positive, family - centric, value based, top class (not low class or crass) experiences to visitors. This is congruent to corporate needs too. The evening parties at Singapore river banks are a great hit among corporates. Many companies host river side evening and dinner parties for networking and team working for their employees. In years to come, it is possible that Singapore will be a hot destination for the general tourist and corporate tourist too. Once again through this blogpost: I accord my thanks to my employers for this Singapore visit. I request blog readers to kindly scroll down and read other posts, do click on older posts as and when required. 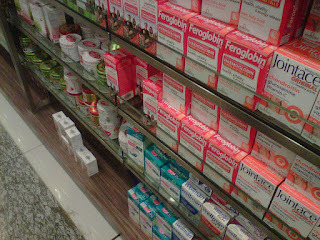 Thanks for giving me information about health products . your article is quite appreciable and healthgenie.in is an online healthcare shopping store which provides health products online across India. Thanks for giving me information about Health products. your blog is very appreciable and quite.Healthgenie.in provided wide ranges of healthcare,Homecare,Diabetes,Personal Care, Elderly Care, and Baby Care. Natural Health Product, Healthcare product, Free shipping on all orders, Healthgenie offers a wide variety of all-natural health supplements & products. Excellent information on your blog, thank you for taking the time to share with us.How apple pay works with passbook? Amazing insight you have on this, it's nice to find a website that details so much information about different artists.